Just How Corrupt is College Basketball? Slowly but surely, there is an ongoing roll out of the 2018-2019 men’s college basketball season. Individual schools are making a big deal of the start of practice for the players and coaching staffs with big ceremonies in school gyms. Everything is good in the world of the NCAA and men’s college basketball. Almost on cue, local newspapers are proving the hype needed to get people interested. The various TV networks that are paying huge sums of cash to show men’s college basketball games are ready to go with schedules and announcers in place. The show must go on and the picture that has to be painted is that all is well. But not all is well in men’s college basketball or with the NCAA despite repeated attempts through media reports that suggest otherwise. There is still an ongoing federal probe of the business of college basketball which forced the National Collegiate Athletic Association to look inwardly and try to come up with a plan that was designed to combat possibly illegal recruiting practices. 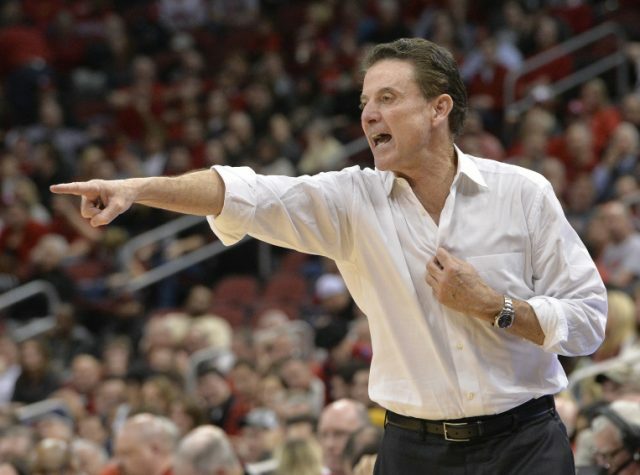 The NCAA has seen college basketball assistant coaches arrested and Rick Pitino was fired as the University of Louisville coach being ensnared in the probe. No charges were filed against Pitino. But there are trials that will take place with Louisville being one of the schools that will be brought up in what essential is the feds wanting to know if players were paid for going to a school. Kansas, Miami and North Carolina State were also involved and some of those program’s dirty laundry will be aired out. The whole problem comes down to the NCAA’s rule that the stars of the TV and arena show, the players, should not be paid even though they generate money from TV, marketing partners and arena attendance. Paying the players would clean up the industry.